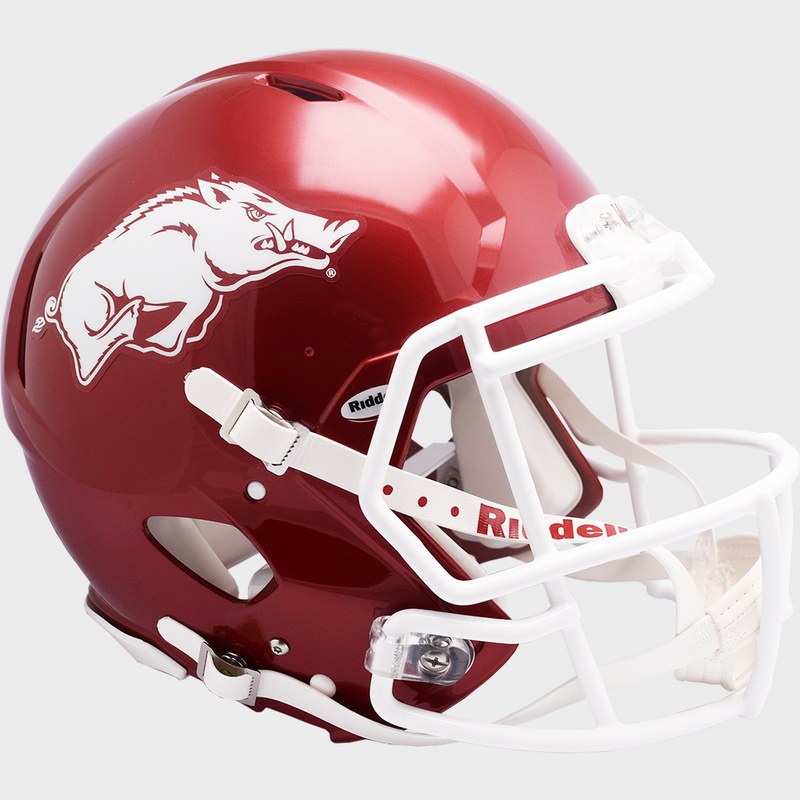 Riddell''''''''s Revolution Speed helmet has taken the football world by storm. Large size shell, special order facemask worn by most of the star players who choose to wear the Speed, internal padding reflective of the Speed Classic design, 4-pt. chinstrap. Official team colors and decals. Approx. 10 tall.